When it comes to being eco-conscious, it’s important to remember that it isn’t an all-or-nothing game. Would it help if you recycled daily, took steps to conserve water, and only supported green companies? Of course! But smaller actions, such as buying a reusable cup and carpooling to work, still make a difference. If you want to know the absolute easiest way to help support sustainability and promote the eco-friendly lifestyle, all you need to do is participate in ecotourism. Ecotourism is an environmentally conscious way to travel to exotic, sometimes overexposed, locations in a responsible manner. 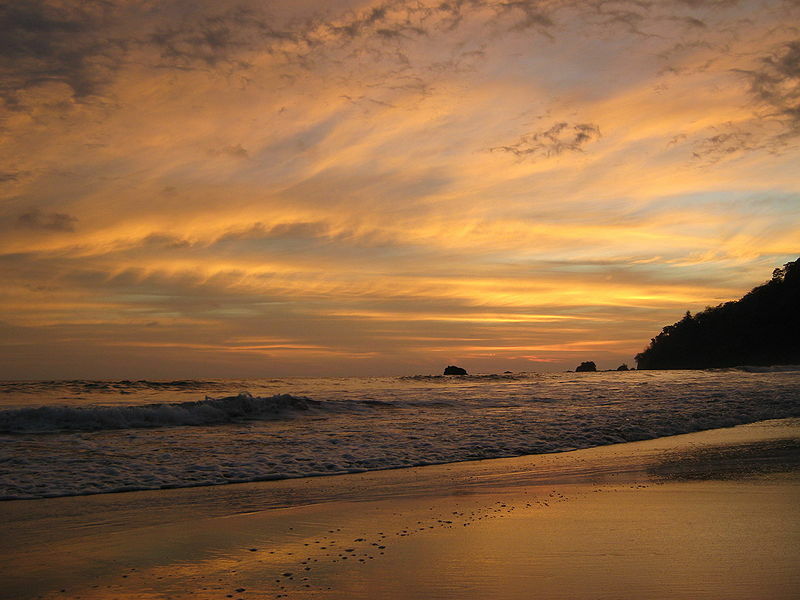 Ecotourism also means that you are taking steps to protect wildlife and natural resources wherever you visit. 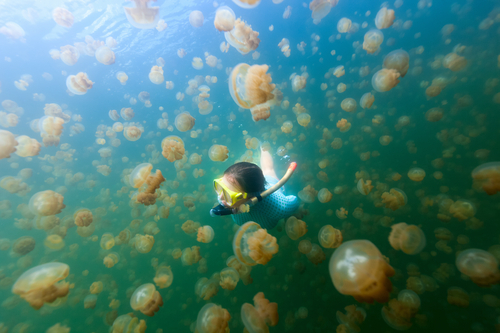 Read: you aren’t taking hour-long showers in Baja or snorkeling the bleached Great Barrier Reef. 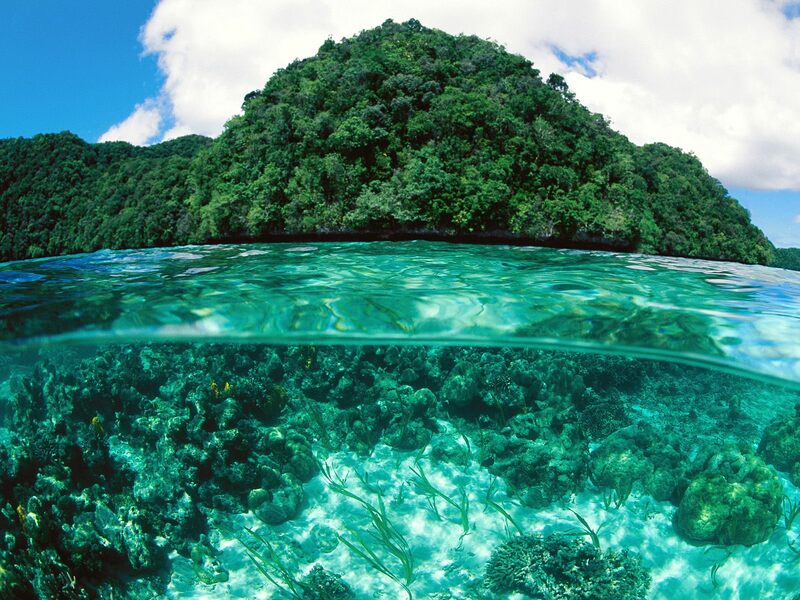 Instead, you’re checking out the pristine island of Palau. Responsible travelling isn’t (just) about exploring uncharted territory — it’s about supporting a tourism bureau that is committed to protecting their ecosystems. They will not offer elephant rides, or tiger petting zoos, because these tourist traps employ cruel and barbaric practices to make wild animals safe for your entertainment. Boom. 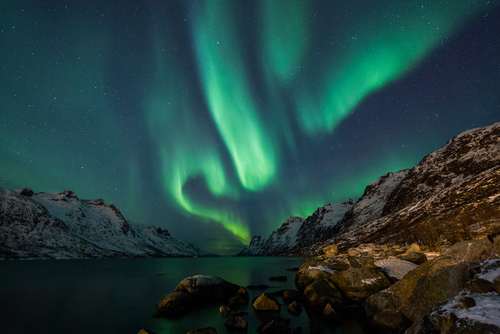 You’ll score some green living cred just by going on a ridiculously amazing vacation, and you’ll be supporting a worldwide movement that's changing the way we consume nature and culture. 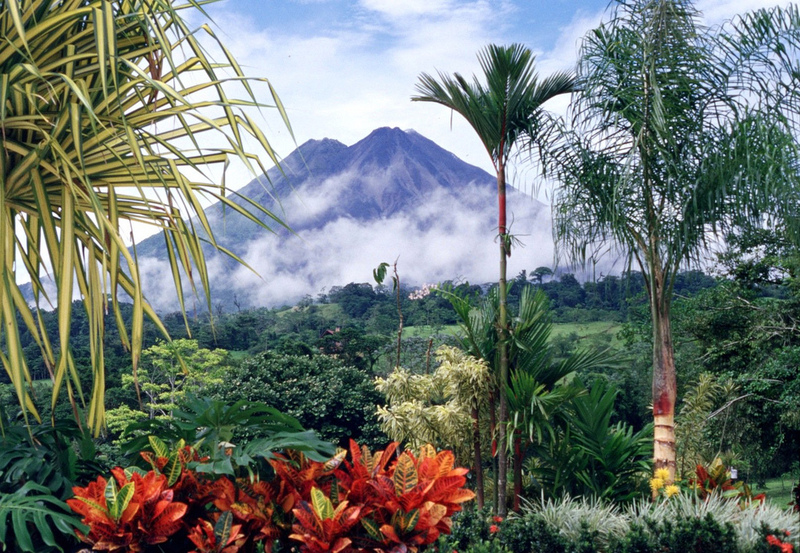 Costa Rica has been at the forefront of the ecotourism movement for some time, and despite the country’s small size, it makes up around 5% of Earth’s biodiversity. 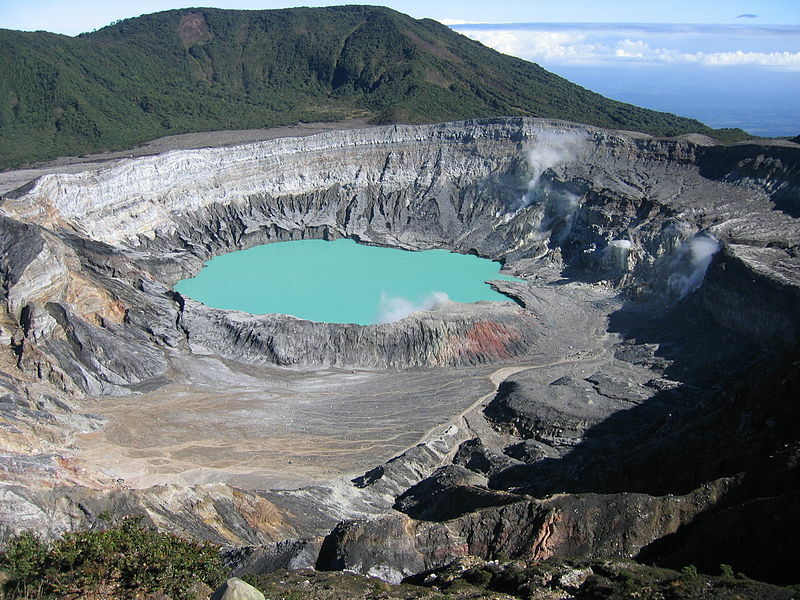 Luckily, the volcanoes, beaches, forests, and jungles are protected by the National System of Conservation Areas. 25% of the entire territory is under protection, so you can’t throw a coconut without finding a sustainable resort or eco-friendly tour. 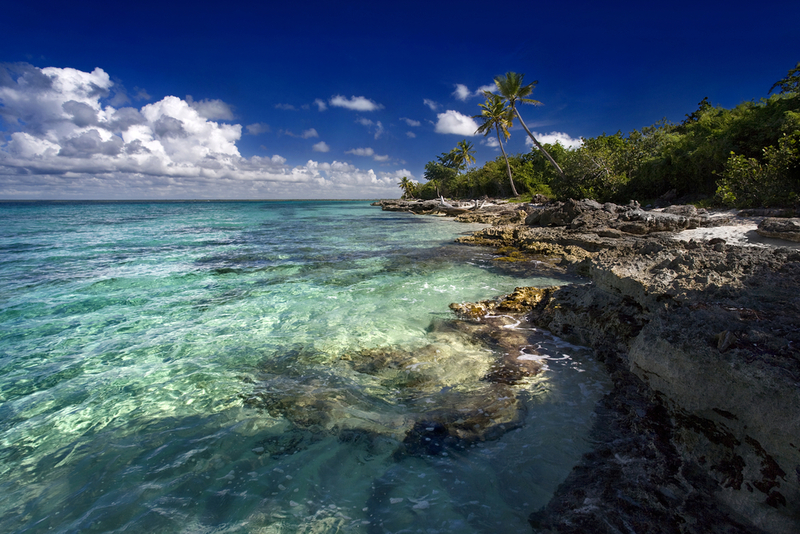 This island country is made up of approximately 250 islands in the western corner of Micronesia. It's remote location has helped maintain the island's pristine ecosystems, and it has kept the island chain safe from mass tourism. 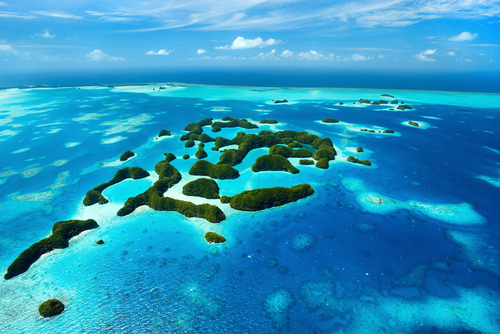 Known as one of the world's foremost diving spots, Palau boasts about 460 miles of reefs and waters that are no-fishing zones. There are more than 500 species of coral and around 1,400 species of fish protected in these designated areas. The Palau Conservation Society protects almost 24 separate conservation areas to keep the island as pristine as it is now. 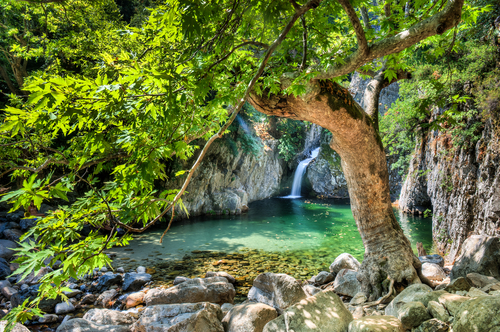 Approximately 50,000 animal species live in the moutains, lakes, gorges, forests, and wetlands of Greece. 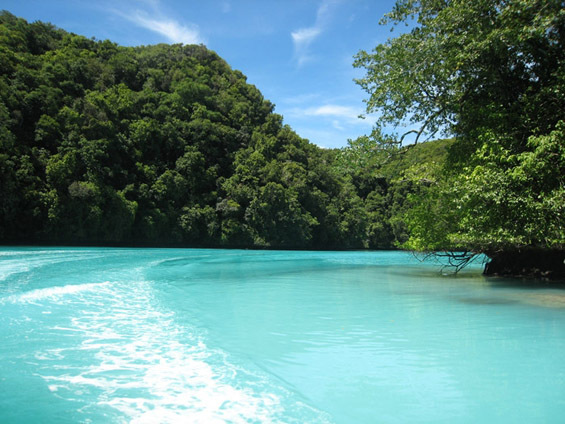 Many of the lagoons and wetland areas are protected by the Ramsar Convention. Fifteen forest areas, and even individual ancient trees, are protected through their status as Preserved Natural Monuments. 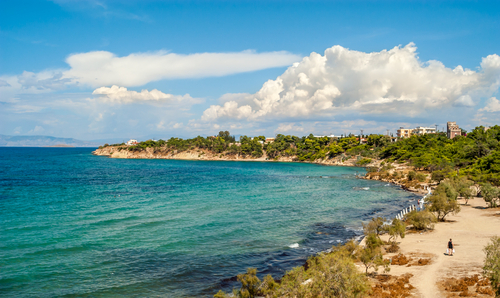 On top of that, many of the ecosystems are protected under the Barcelona Convention. 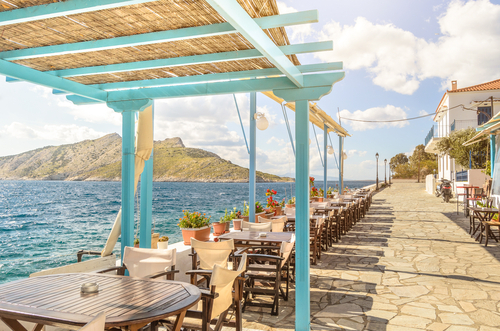 Basically, Greece gets an A+ for keeping their world-class country safe and sound. 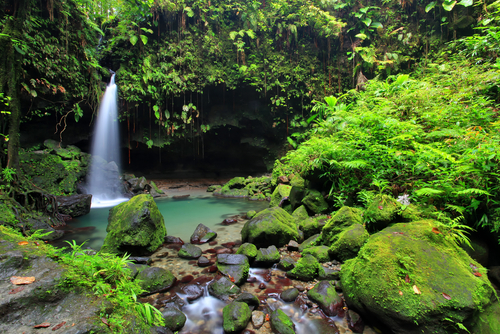 Dominica, also known as "The Nature Island," is one of the youngest islands in the Caribbean. 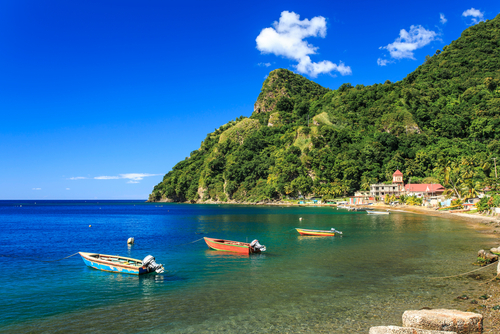 Even though it is a larger island than popular Caribbean destinations like St. Lucia, Barbados, or Bermuda, Dominica is lesser known because it lacks two main criteria for mass tourism: an internaitonal airport, and iconic white sandy beaches. What it lacks in convenience, it more than makes up for in immaculate rainforests, waterfalls, hot springs, and unsullied wildlife. Since Dominica doesn't have the mass appeal of Caribbean tourism, they are proud to cater to the ecotourism community. Scuba diving, hiking, camping, and plenty of eco-friendly hotels are just a few of the areas where Dominica is leading the pack in ecotourism. Once you see the purity of these images, you'll be saying, "No thanks, Bermuda!" 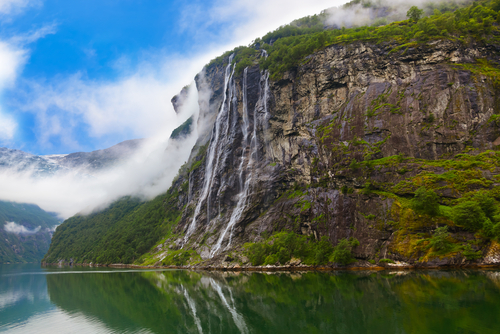 Similar to Palau, the remote location of the Norwegian Fjords has acted as a barrier to keep the fjords safe from human impact. 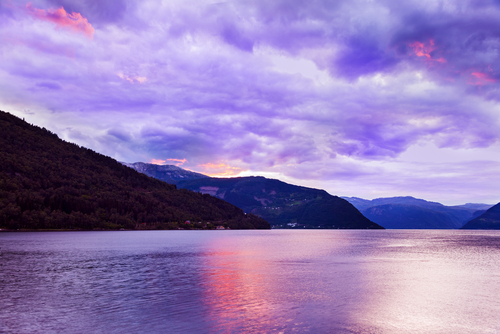 The area has strict environmental regulations to preserve the lakes, waterfalls, mountains, and breathtaking fjords. 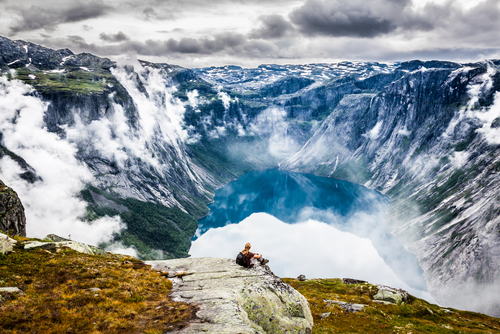 Norway is a leader in environmental policy and sustainable tourism. 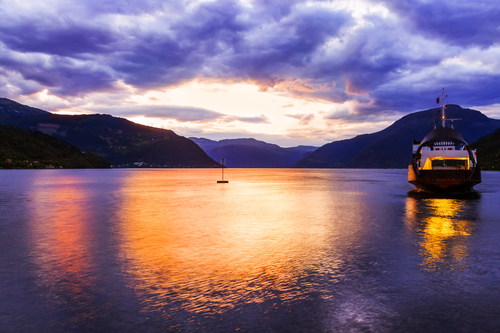 For that reason and many others, the region's fjords are a perfect destination for an ecoconscious traveler to visit a one-of-a-kind locale by hiking, biking, kayaking, boating, and embracing the culture of Norway. 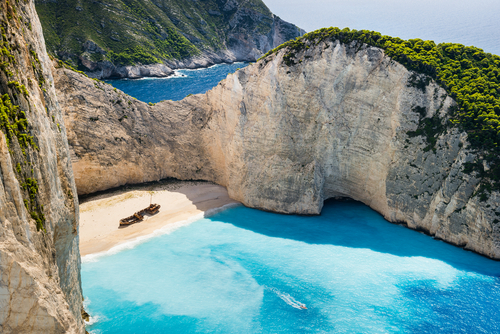 "Warning: You will experience severe wanderlust after reading this post. " Buying fair, sustainable, and delicious coffee isn't an act of charity: it's a moral, political, and taste-based act. Tea tree oil is an essential part of your home apothecary — here's why.